Our Liniar uPVC windows and doors utilise a market-leading design to deliver unrivalled standards of thermal efficiency, security, durability and design. Available in a wide range of styles, finished and colours, you’re sure to find the perfect one for your home. Due to the inherent qualities of premium grade uPVC, Liniar windows and doors won’t rot, warp or discolour over time and will continue to operate to the highest standards even after extensive use over the years. The StyleLine range of windows and doors is a result of a unique and pioneering manufacturing process, featuring a state-of-the-art Graf Welder that offers a seamless, reinforced window and door build. This range stands as a premium option for both modern and traditional homes, capturing a traditional look that offers a beautifully classic charm throughout. 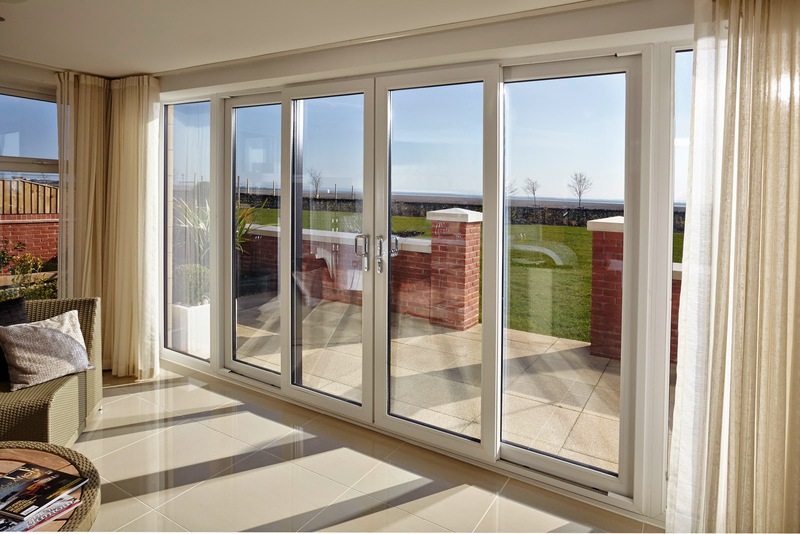 These windows and doors excel in thermal efficiency and security for complete peace of mind. Our aluminium double glazing offers a modern home improvement solution, consisting of stylish, contemporary and cost-effective double glazing designs. Our high-performance aluminium double glazing benefits from the inherent strength of leading profile supplier Smart, keeping your Penn Hill home safe. 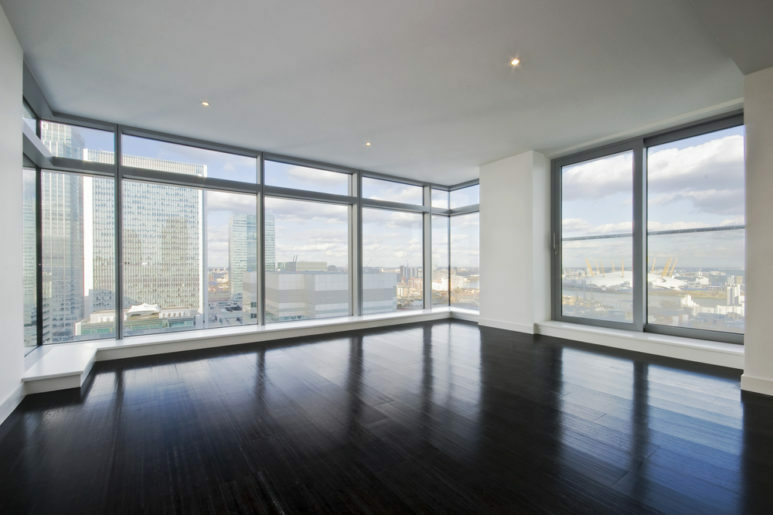 Aluminium double glazing is also incredibly lightweight, offering beautiful sightlines to widen your view. You’ll be able to easily enhance your home. We deliver a wide range of bespoke designs to our customers based in Penn Hill. We offer hardware and coloured foils to match any tastes. At Pure Window’s, we don’t just specialise in one form of double glazing, we offer a variety of possibilities for impressive home improvements in Penn Hill. We offer StyleLine uPVC windows, which are precision engineered to provide the highest performance on the market, utilising the latest innovative technologies and extrusion processes. We have a bespoke set of conservatories available to all our customers, so now matter how large or small your space is, there is certainly a luxury option for your home. Our double glazing does not decay, rot, or fade over time. You’ll receive years of service from our high-end products, achieving impressive low-maintenance. The double glazing we offer provides sleek sightlines to offer a less visible frame and more enticing view. Our engineers always pay attention to detail during the manufacturing and finishing of the profile, meaning your frame shall blend seamlessly into your home. uPVC comes in a classic fresh white to retain modern aesthetics. We also offer a range of woodgrain foils to emulate the heritage effects of timber. We offer a more traditional design with chamfered rebates for a completely bespoke look. We work with the leading uPVC and aluminium providers to offer the latest innovative technologies to our customers. Our double glazing is available at highly competitive prices. Our range of uPVC conservatories are extremely thermally-efficient, so you can use it all year around. We also offer two styles of high quality bi-folding doors, uPVC and aluminium. The bi-folding door offers an intelligent design and flexible functionality that performs fantastically. Pure Trade Windows has a diverse selection of hardware, including easy clean hinges and fire egress hinges, as well as 'Gold', 'Silver' or 'Chrome' handles and black monkey tail handles for a completely charming finish. Our uPVC double glazing achieves a contemporary look but is uniquely robust in comparison with timber. Our double glazing is fitted with durable hardware such as stainless steel friction stays, which enhances security. All our uPVC windows come with a multi point Yale shootbolt lock, which is under a ten year insurance backed guarantee if it does not perform effectively. In addition, our hinge protection is high-quality, using Stay Guard Elite devices to withstand severe force. These hinges exceed the expectations of police initiative Secured by Design. Our uPVC comes from market-leaders Liniar who operate to an incredibly eco-friendly standard. Liniar profiles are 100% recyclable and lead-free, but there is another hidden benefit to uPVC. Liniar uPVC profiles are highly energy-efficient, capable of WER of A + 12. A thermally-broken multi-chambered profile retains heat outstandingly, while a thermal insert helps maintain more heat than is originally possible. Overall, this allows you to produce a notably less amount of carbon emissions throughout the calendar year. You'll be able to enjoy exceptional quality the green way. There will be no added costs on the upkeep or removal of our double glazing, as we use reusable materials. We cut the costs for the customer in this way. 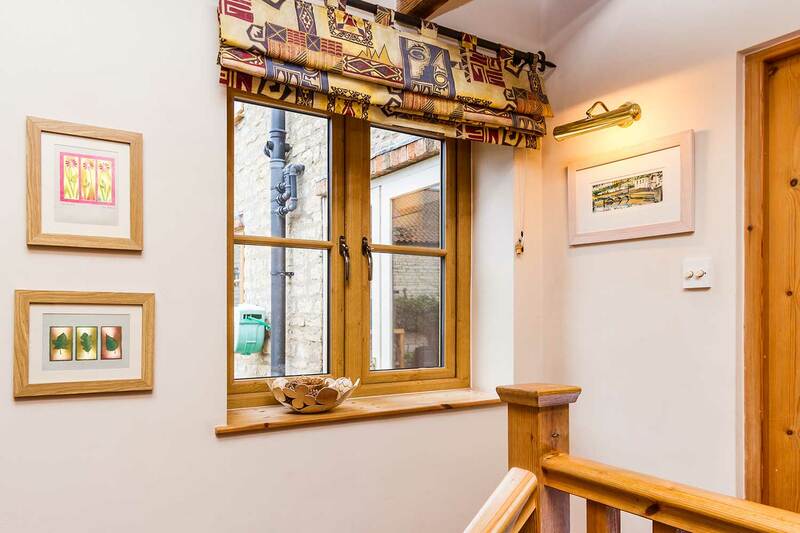 The thermal efficiency of our double glazing results in your home retaining heat more naturally. With the increased heat retention of your home in full effect, You’ll reduce your heating bills throughout the year. Our double glazing offers outstanding value even after they have been professionally fitted by our team of experienced installers. You'll be able to enjoy exceptional home improvements at affordable prices. Pure Trade Windows are waiting to hear from you so we can begin making your dream home a reality. Visit our online quoting engine today to receive a competitive quote on double glazing. Alternatively, if you need a moment or two to think and would like to speak to somebody, we offer excellent customer service. All you need to do is fill out our contact form.